Walnut Creek is now the first city in Contra Costa County to install state-of-the-art Bigbelly trash bins. Bigbelly bins are solar-powered trash and recycling compactors that hold five times the capacity of regular-sized bins. 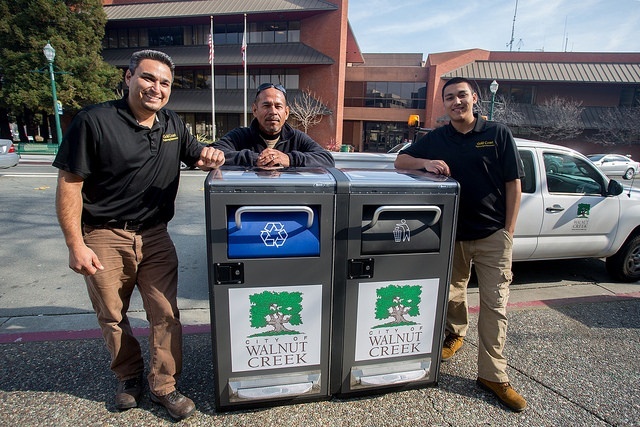 On February 1, 35 of the advanced dual trash bins were installed in downtown Walnut Creek, completely replacing existing bins. 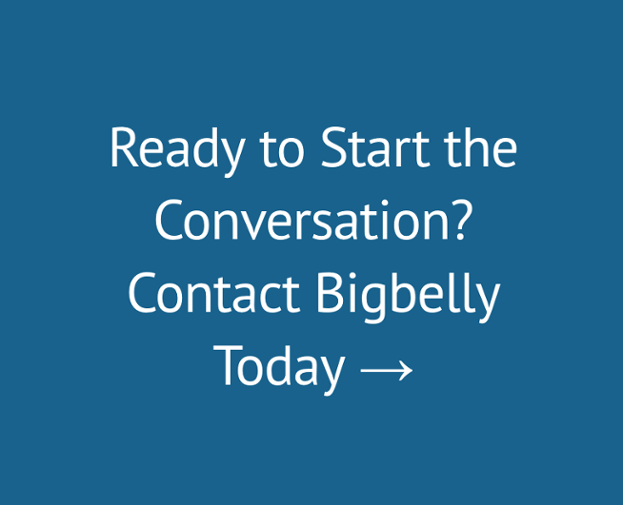 Bigbelly bins use solar power to efficiently compact trash and recyclables, allowing for fewer scheduled pickups which results in lower fuel emissions and increased employee safety. The bins’ increased capacity means the City can capture more recyclables than ever before. Wireless technology automatically notifies staff when the bins are approaching capacity and need to be emptied. This feature eliminates overflowing litter, which can pollute waterways and entice scavenging animals. “We’re excited to provide residents and visitors with an option that will keep our streets cleaner and be more efficient for staff to maintain”, said Public Works Manager Mike Vickers. The Bigbelly bins funded through the City’s partnership with RecycleSmart, with revenue generated from the processing and sales of recyclables. The bins are ADA compliant with both hand- and foot-operated levers.